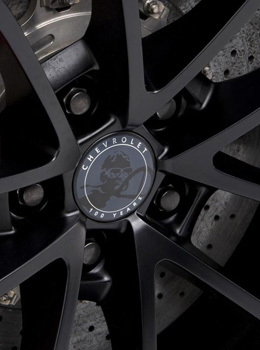 "Ottawa Tires and Rims Inc." is an established brand in market offering supreme winter tires in Kanata and Orleans. We know the weather, with the beginning of winter, turns harsh as heavy snowfall leaves the highways and other tracks covered with snow and those who are driving on roads get stuck on snow-clad ways all alone. It scares even to think of it. Getting stuck on a desolate and off the track road is horrible when tires of your vehicle fail to work, we have resolved the issue with our winter tires that are strong enough to combat the cruel weather and take you anywhere without any failure or hassle. Our excellent tires have been made by the top manufacturers who have researched the weather and requirements of your vehicle both and have worked out the best solution in the winter season. Our tires do not fail in cold weather or even snow as they have finest quality material that can face temperatures below zero. 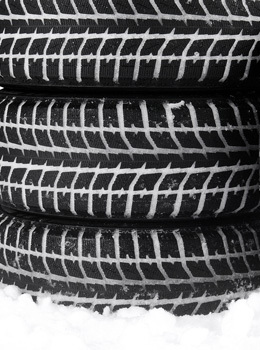 We keep winter tires of only excellent quality as we know our customers trust us for their safety that we guarantee. 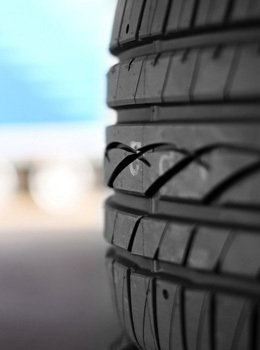 Their trust in us is what encourages us to say that we are the leading supplier in the tire market. Contact us for winter tires of your vehicle in Orleans or Kanata of any size, model, and type and get the proper guidance from our expert professional to get the required tires for your vehicle. Our one-stop shop contains winter tires for your Toyo Tires, Uniroyal, Dunlop, Nankang, Hankook, BFGoodrich, Pirelli, General Tires, Michelin, Marangoni, Yokohama, Continental, Falken, Firestone, Gislaved, Barum, Bridgestone, Nexen, Goodyear, Kumho, and many more leading names. Which model and what size of vehicle are you driving these days? Have you planned the winter travels with safe tires? 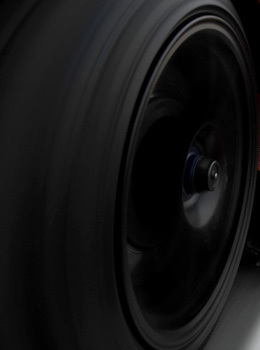 Let us plan your fantastic drives for you with our super winter tires.